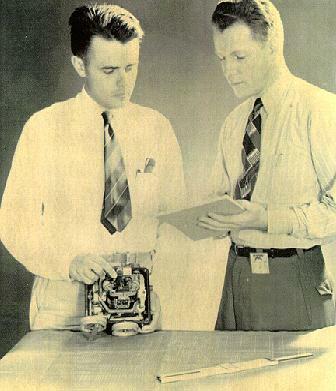 The Computer Department had a long history at the Naval Air Development Center. 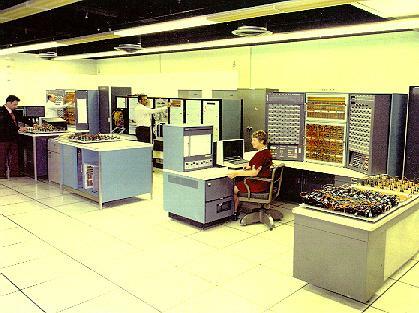 It started with the first analog computers and progressed to the most advanced mainframe computers available into the 1980's. 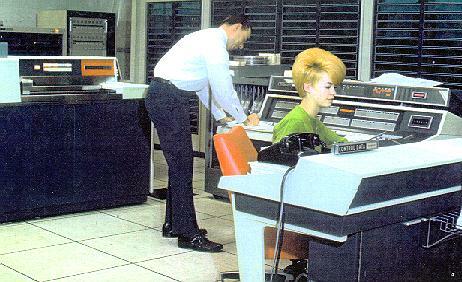 With the coming of the desktop computer central computing slowly faded. 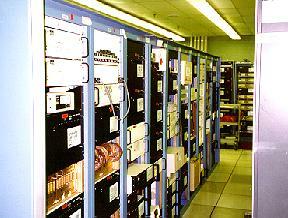 Those that worked at NADC will remember it as the Control Data 6600. 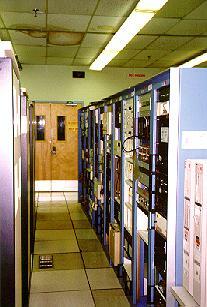 The mainframe that served the base for many years. It took up a sizeable area in the Southeast corner of building one. 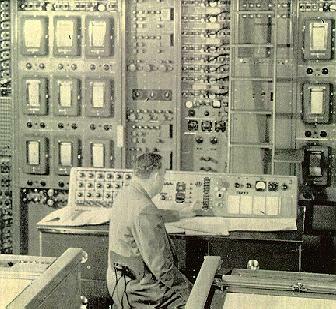 It's computational power, although impressive then, would be very inefficient by today's standards. 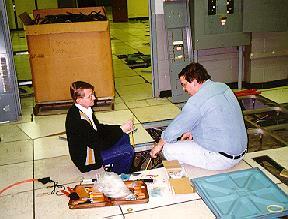 Here are a few pictures tracing the history of the Computer Department at NADC Warminster. 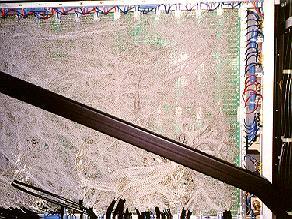 The Typhoon Computer, once the largest most able analog computer in the world is a victim of the trannsistor revolution. 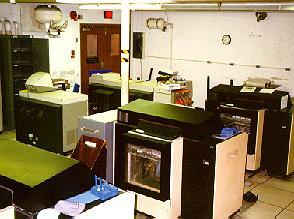 In its day , Typoon occupied a room 50 feet wide and 80 feet long, with another 500 square feet devoted to it's three power sources. 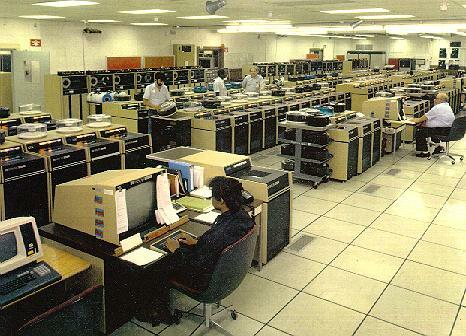 The five analog computers which have replaced Typoon in the SAED Computer Facility, provide twice its capacity, and occupy 500 square feet of space, or about one-ninth of that required by Typoon. 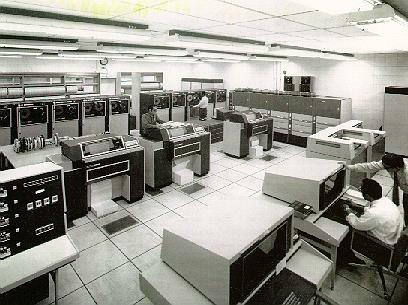 The NADC Computer Department progressed throughout the years and was best remembered as shown in the above pictures. 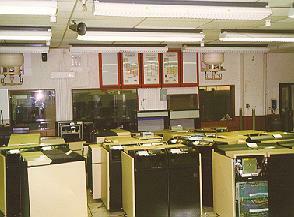 The lower right picture is the way the main computer control room looked shortly before closing. Room upon... room of equipment waiting for disposal. Miles of wire. 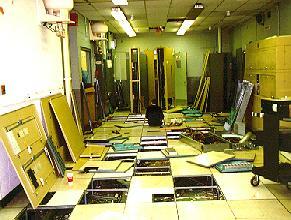 The ouput room. Control room bare of equipment. 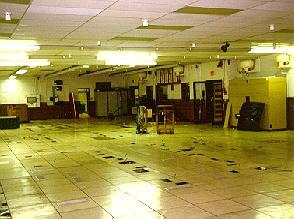 Once this area bustled with activity. Racks of equipment waiting for disposal Steve Palowitz and unidentified worked make last disconnections. Contractor purchasing equipment looks over workers. 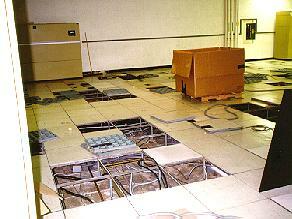 Miles of wire under floors is ripped up. 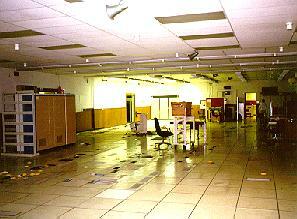 And so ends the computer department at NADC Warminster. It served us well in its time. 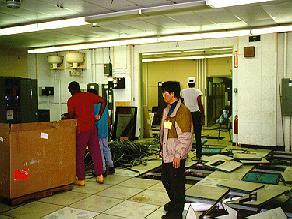 The Far East contractor that submitted the only bid for $12000 won the contract to remove all of the equipment. I suspect it cost more then that in electricity a year to run it in it's hay day!